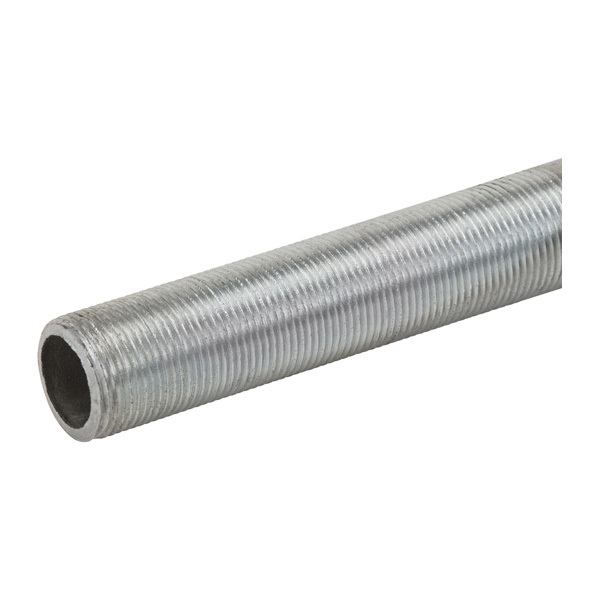 Running Thread is watertight and corrosion-resistant. The couplings can be installed indoors, outdoors, buried underground, or embedded in concrete in nonhazardous areas. It runs between sections of concrete subject to relative movement, runs between fixed structures and has a tinned copper flexible braid-grounding strap.